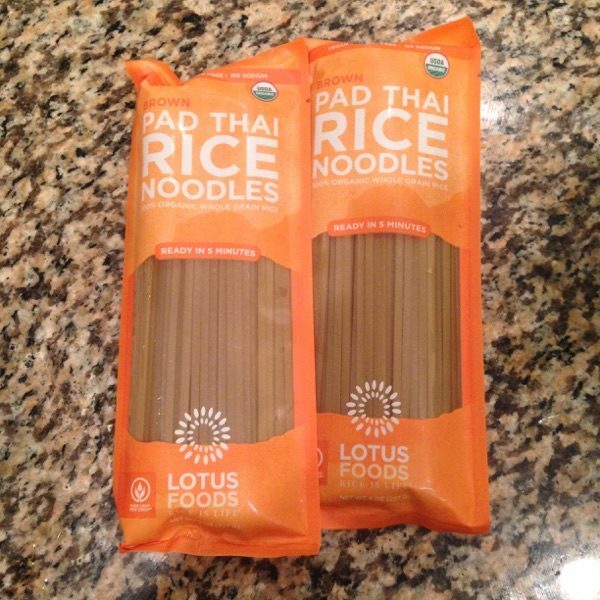 In my research about how to make Pad Thai, I found out that, while making something delicious, I wasn’t exactly making authentic Pad Thai. In fact, Pad Thai has a very specific history, and some on the internet are very passionate about explaining this to the general public. My goal with this recipe is simple: combine some farm veggies with other tasty ingredients, one of which is Pad Thai noodles. Anyway, I think you’ll enjoy this recipe if you try it. Enjoy! 1. 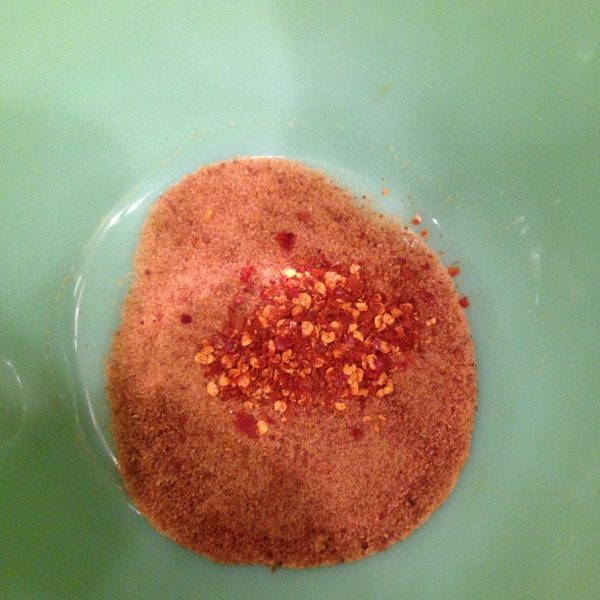 Combine the sugar, ground chili, and lime juice. Whisk together until the sugar is the dissolved. I used ground chilis from 2016. 2. 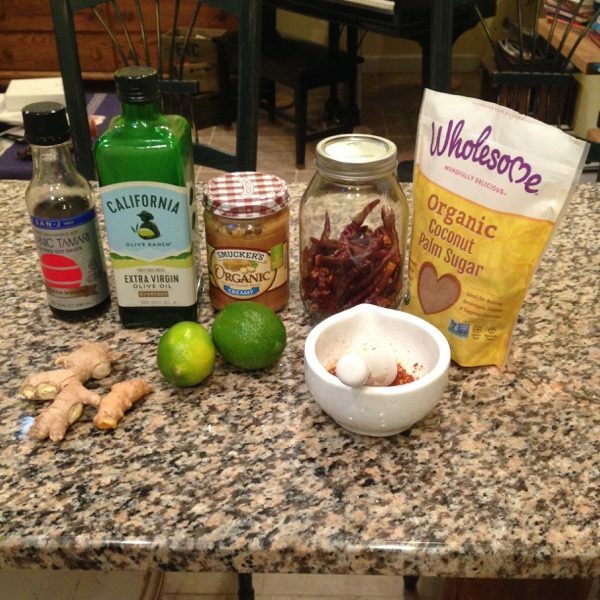 Thoroughly mix in olive oil, soy sauce, and peanut butter. 3. 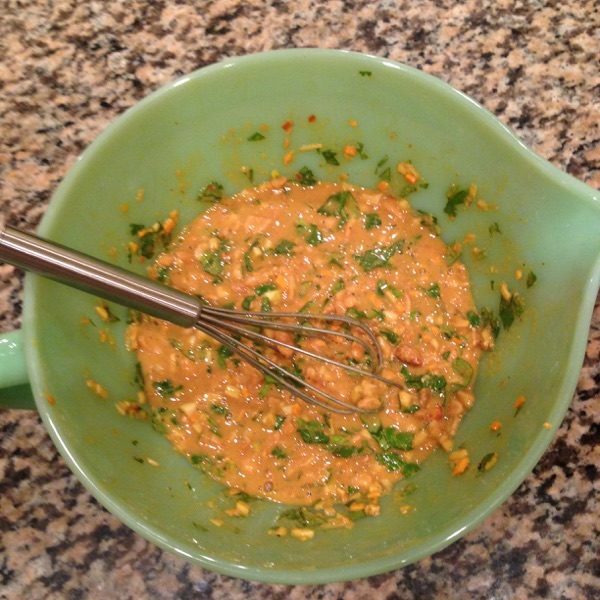 Mix in the rest of the sauce ingredients: garlic, chopped peanuts, cilantro, miso, and nutritional yeast. Set aside. 4. 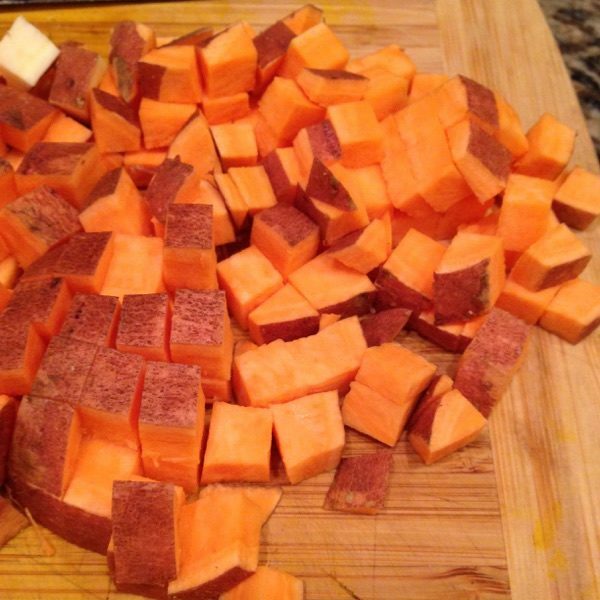 Begin to sauté the chopped sweet potato and carrot. After a few minutes add in the onion, ginger, & turmeric. Stir frequently until finished cooking, about 15 minutes. Then turn off the heat. 5. 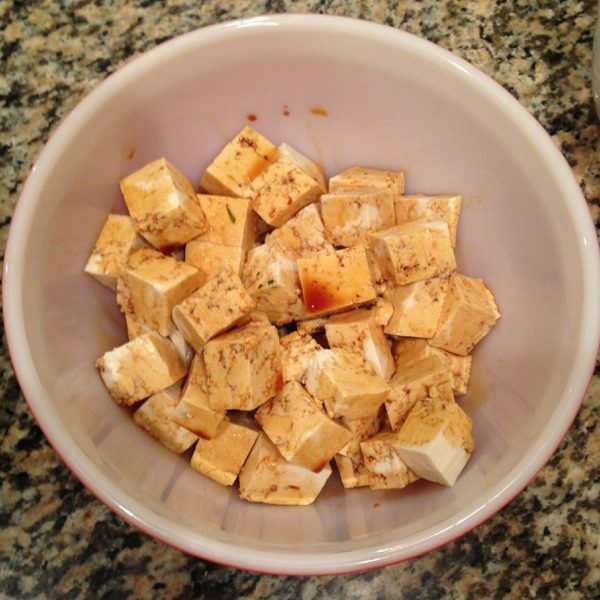 Drain the tofu package, cut into bite size cubes, and then place in a mixing bowl. Pour approximately 3 tbsp. of soy sauce over it and set aside. 6. 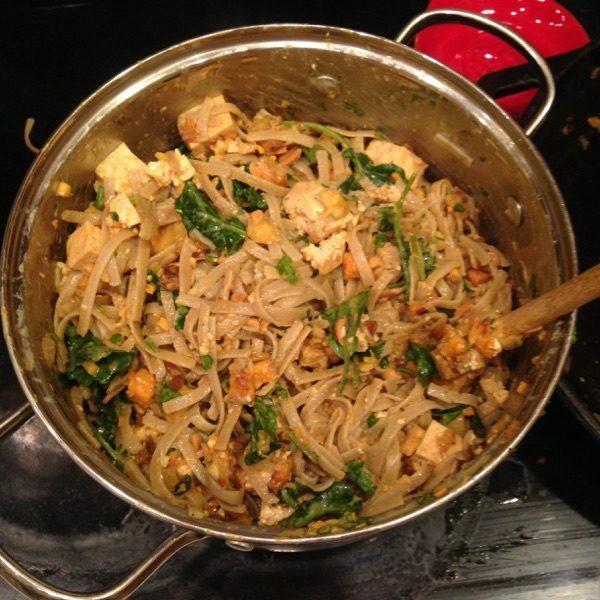 In a sauce pan, set water to boil and cook the pad thai noodles. 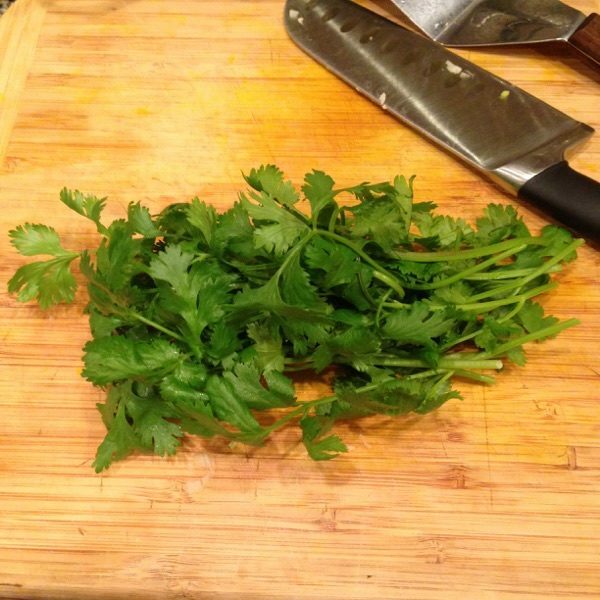 This only takes about 5 minutes so be careful not to over cook. 7. Once the noodles are done, drain them. 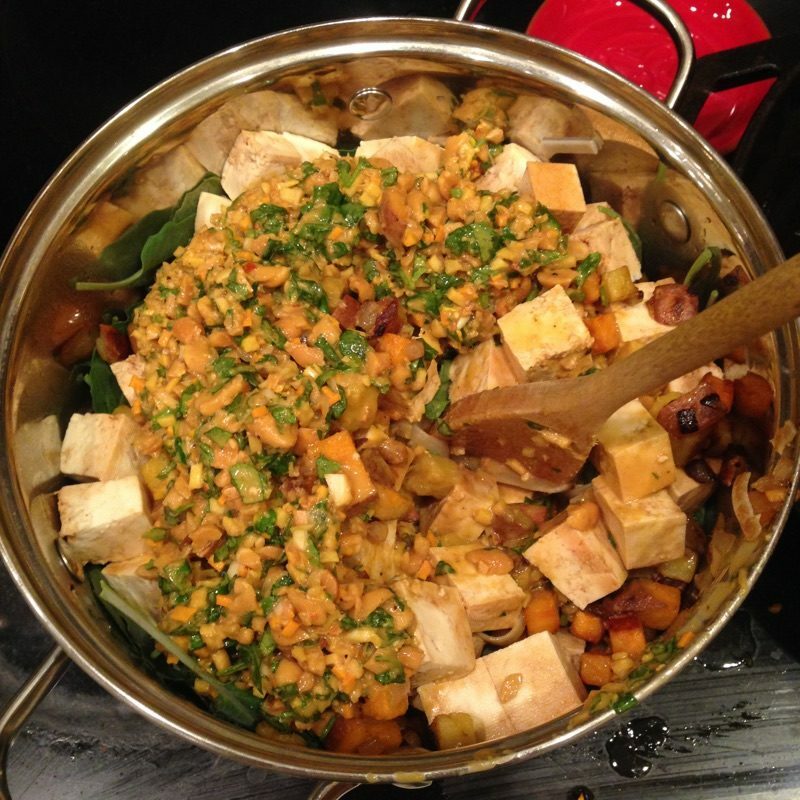 Then put them in a large pot, add the veggies from the frying pan, add the tofu, and pour the sauce over all of it. With a wooden spoon, stir until everything is well-combined. Note: You can use pork chops, cut into bite-size pieces, instead of the tofu.